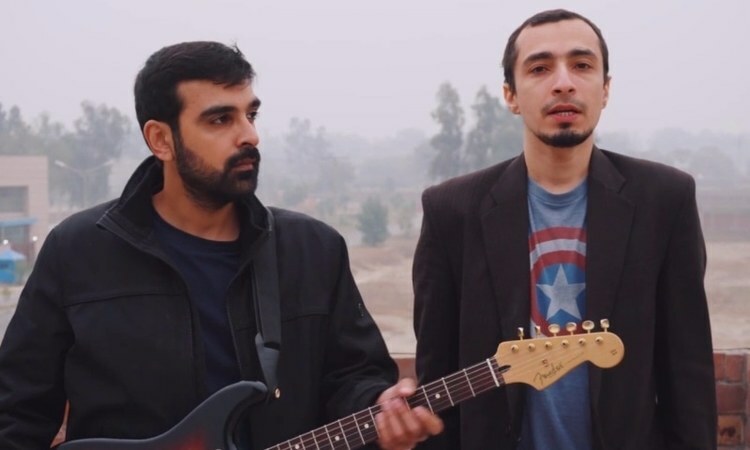 2019's Shaan-e-Pakistan Music Achievement Awards took place in Lahore earlier this weekend and while many winners raised eyebrows (like Ali Zafar beating Atif Aslam for Music Icon of the Generation), what really caught out attention was indie band Poor Rich Boy's acceptance speech. 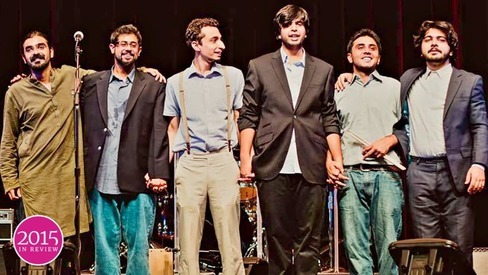 The band won Best Indie Track and when front man Umer Khan took the stage, he used his time wisely to highlight the plight of marginalised communities in the country. "I'm grateful to God that we get to pursue our passion and express ourselves in a country where people are denied of not only 'roti kapra makaan' but their basic human rights as well. This is why when we're writing lyrics for our songs, we never talk about partying or wealth and fame. Instead, we write of subjects that are closely connected to our society and the disparities within it," he shared. "I believe that every Pakistani, in every achievement, however small, should remember those who's silent suffering has been ignored. Be they the missing Baloch or the missing Pashtun, the Gilgit-Baltistani or Siraiki. Be they the countless women of this country who have suffered every pain and torment imaginable or our trans people. And also the youth, from whom we expect a bright future but their past and present is darkened by our negligence." He added: "May Pakistan be a country where art is not for just a specific group and where we don't have to host our award ceremonies in secrecy, that we can enjoy and celebrate these moments with the rest of our public." 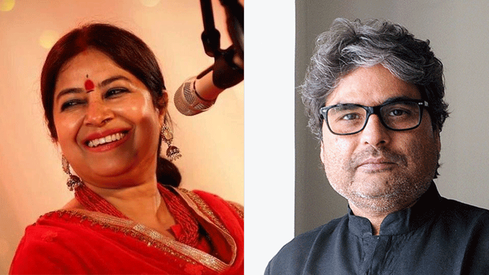 All songs considered: Did Pakistani indie music hit a high note in 2015?